The box seems as it came by foot!!! 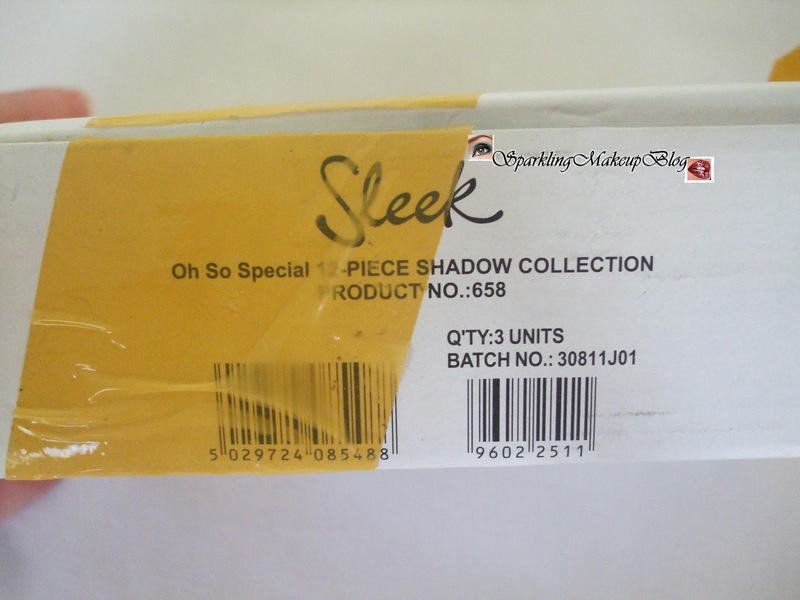 Well when I opened the bumped box I found another box of Sleek Makeup which was in good condition...AAH!!! a sigh of relief. It was properly taped and packed, now I was a bit assured for the survival of my Ordered cosmetics:) It is not that I don't trust Beauty unleashed but some experiences of fellow bloggers, receiving broken items, made me conscious. 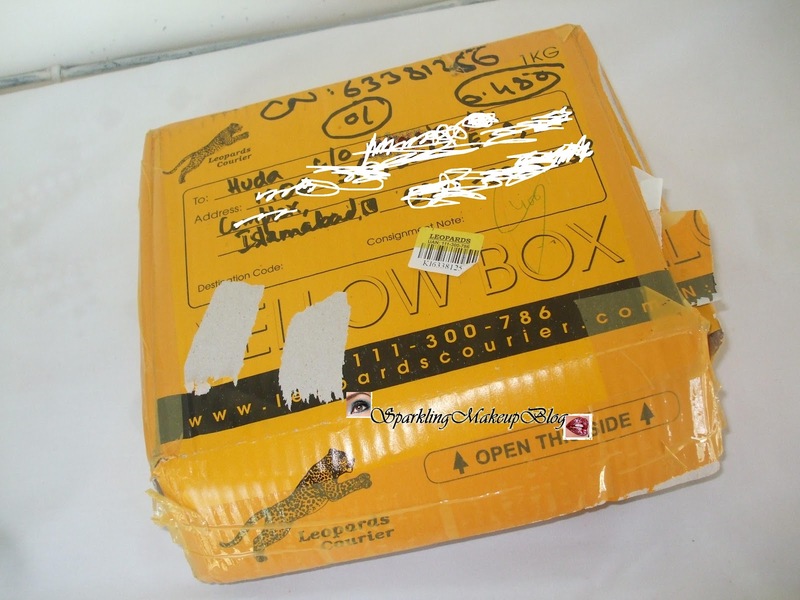 Factually my things travelled all the way from UK to Karachi and then to Islamabad...way long na!!! The gap in the box was filled with a pink paper. Thank God every thing was safe and sound. AS IT IA ASKED so let me tell you that on my nails I am wearing Red Lips by Sweet Touch. Hope You liked my haul and will wait for the detailed reviews and swatches and above all want to know which Palette I got from Blush by 3 range any guesses? It's Pumpkin or Sugar or Flame or Lace??? Do comment. 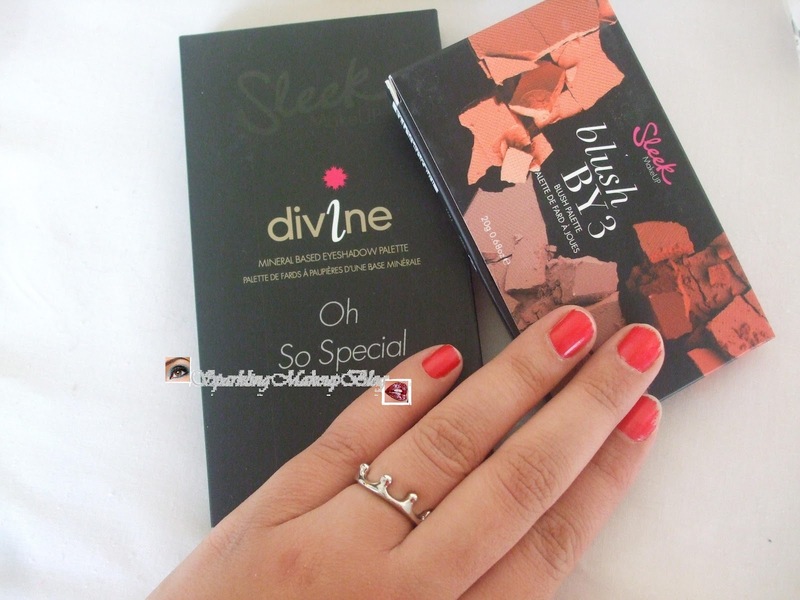 To read my review on Blush by 3 in Lace Click here!!! 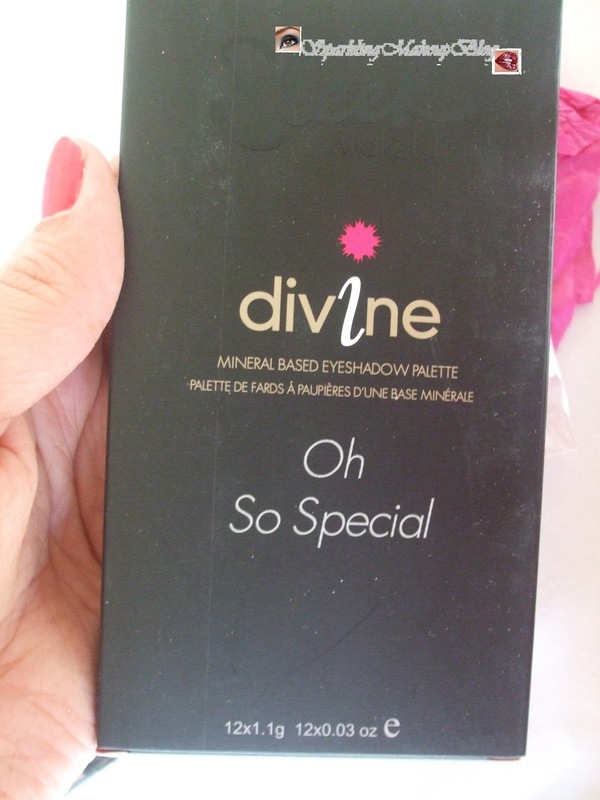 To read my review on Oh So Special Click Here!!! 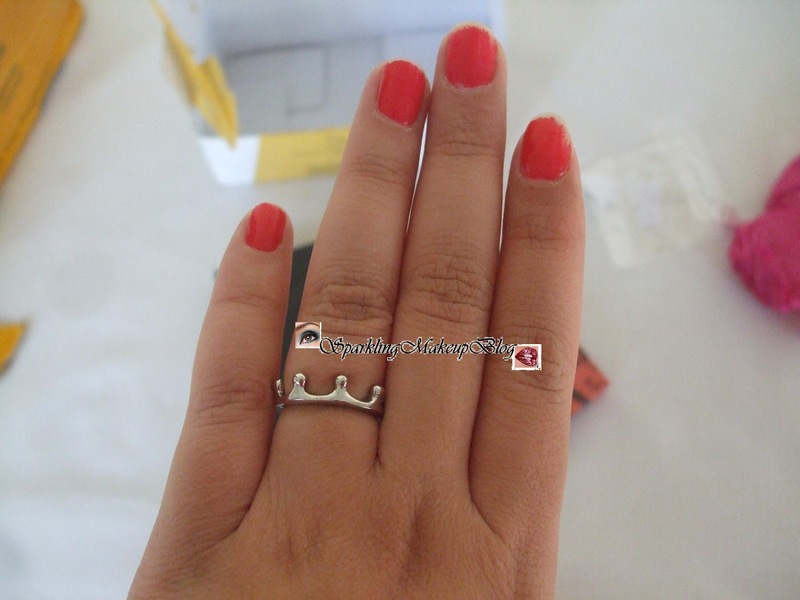 Note: The products are my own purchase and not a PR sample except the silver crown ring is sent me as a gift from the owner of Beauty Unleashed an online store. 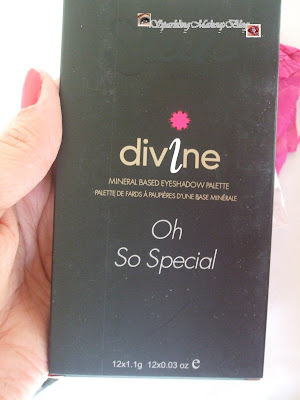 I love the Oh So Special palette! its perfect, and I'm totally drooling over the new blush palettes, SO lucky!! 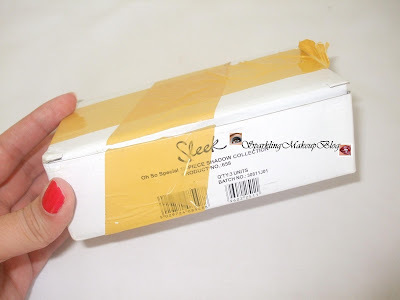 Thanx dear but any guesses which palette is it in blush by 3? Ya I alos found there service good:) reviews will be up sonn any guess which shade is it? Great haul. 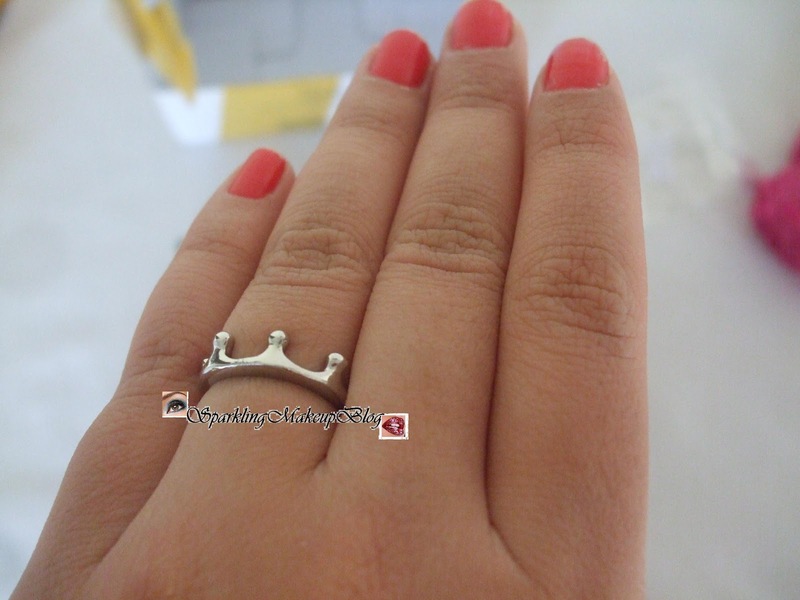 Waiting for the reviews:) Love the ring. What nail polish are you wearing? Looks fab.